If you live south of the Mason Dixon Line, Sweet Noshings needs to be on your bucket list. 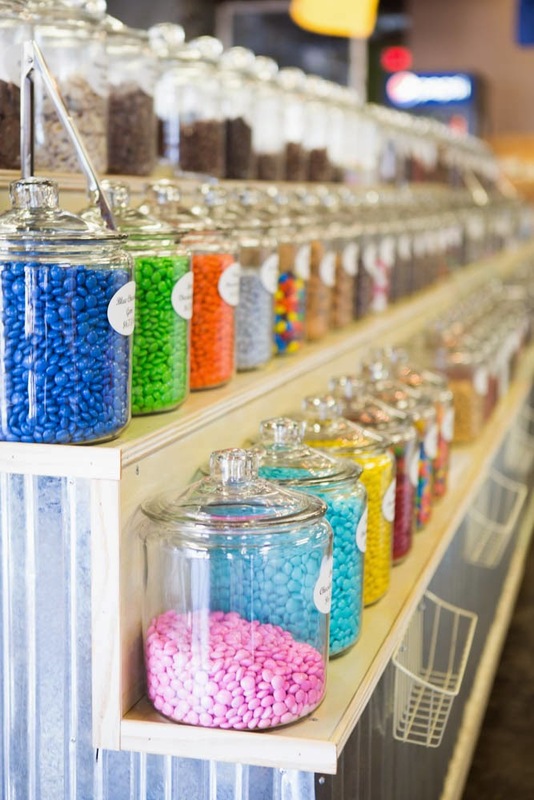 This cute little coffee shop, candy counter, popcorn palace & ice cream bar is absolutely divine. 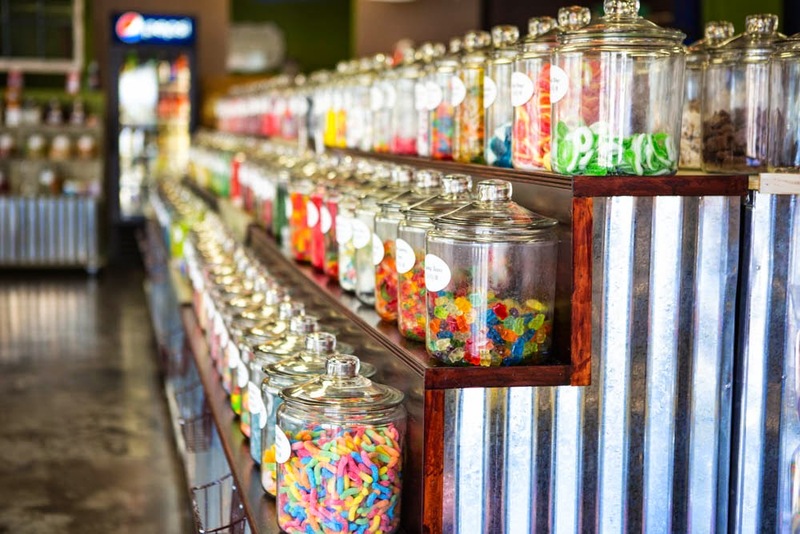 It is the perfect place for an afternoon treat. 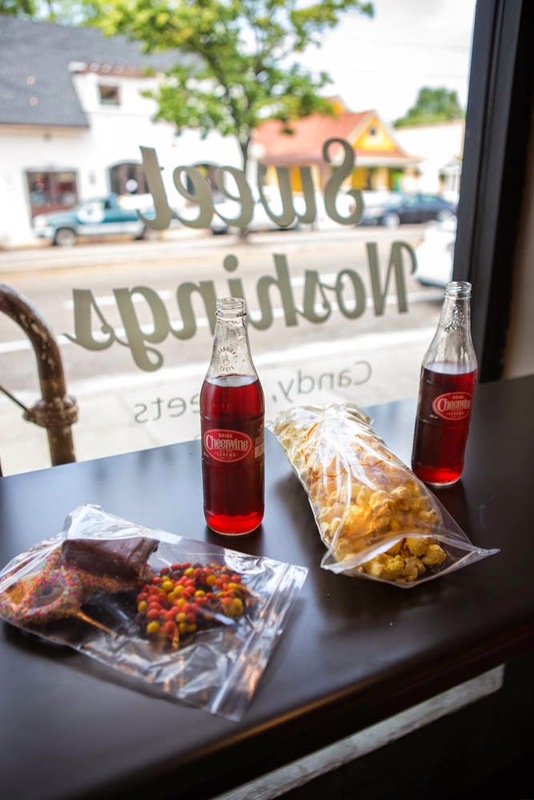 With simple southern touches like Cheerwine out of an old glass bottle and a long counter complete with barstools, you will feel as if you stepped straight out of a idyllic 50s movie like Pleasantville. Photos Courtesy of Faison Weiss.